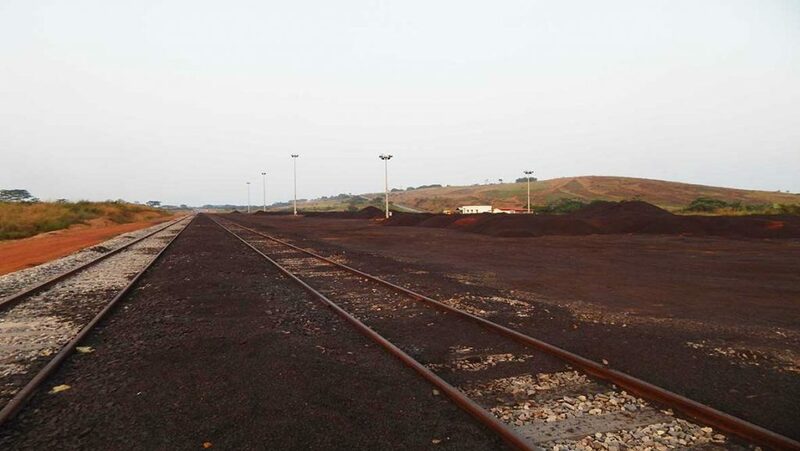 Rail infrastructure allows the transport of manganese from Franceville (Benguia Terminal) to Libreville (Owendo Terminal). The loading is carried out on the ore boats by the use of barges, for quantities between 40 000 tonnes and 52 000 tonnes of concentrate. 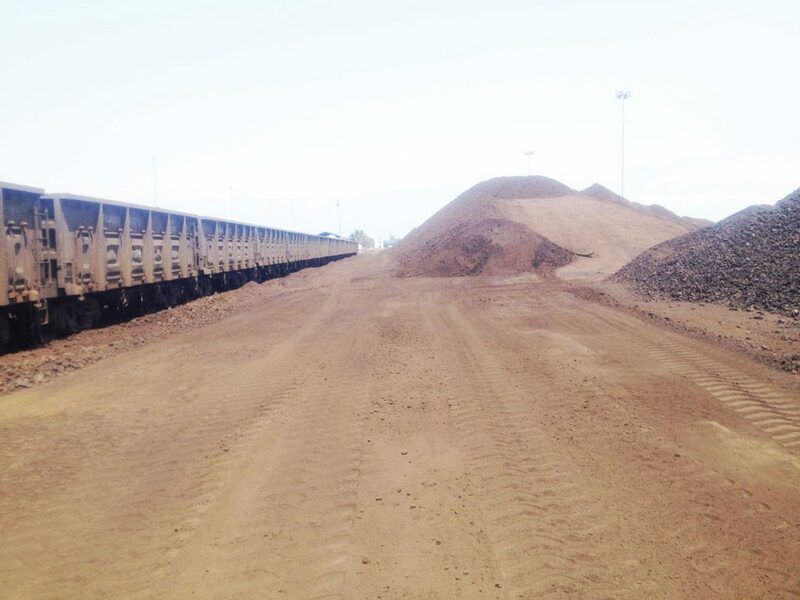 The manganese produced at the Biniomi factory is transported by truck and then stored at the Terminal before being transported to the port of Owendo by train. The storage dock is connected to the Transgabonais railway line by a 5.1 km junction. The construction was completed in May 2016. The annual handling capacity of the port is 3 million tonnes of ore. Freighters are loaded by self-propelled barges.